Thanks to citizen activism, Chris’s Plumbing has withdrawn their application for a sewage effluent dump on the banks of the Little Manatee River’s wetlands. 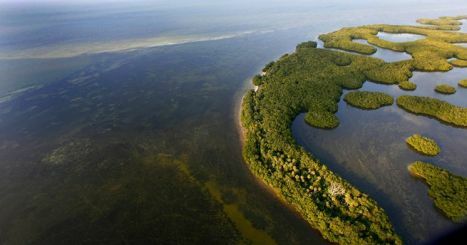 This is a big victory for all of us who worked to defend the little Manatee River from this toxic pollution! Enjoy your Thanksgiving week, with no public hearing! UPDATE: Chris’s Plumbing has changed their application to sewage-effluent spraying (instead of sewage-solids spreading). It’s still horrible. In fact parts of the plan are even worse now. 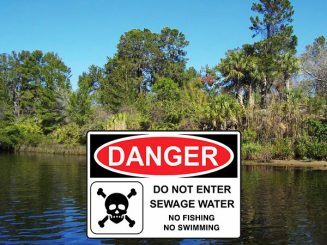 • They doubled the volume of toxic waste to 100,000 gallons per day! 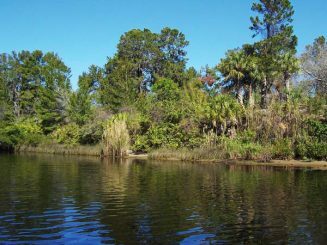 • They reduced the setback around the wetlands to a mere 30 feet. • Their chlorine “treatment” is ineffective against many disease-causing organisms. • Their new Special Use zoning permit would last forever, running with the land no matter who owns it. 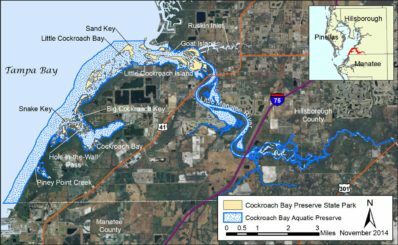 The state Management Plan for Cockroach Bay Aquatic Preserve is being updated. You can review the draft plan and submit your comments until July 5. Every single comment from the public is being carefully considered for inclusion in the plan, so if you have any ideas about how this aquatic preserve should be managed, it is worth your time to send them in. In the whole state-wide list of all the conservation land the state is considering for acquisition, throughout Florida’s 67 counties, Hillsborough is one of only 4 counties where the state lists NO proposed conservation projects. County Commissioner Sandra Murman responded to our emails and directed staff to address this. Two weeks ago I reported that Hillsborough is one of only 4 counties where the state has NO land targeted for conservation on Florida Forever’s list. Some of us tried to talk to the DEP land-acquisition committee (ARC) about this, but they didn’t even show up for their public meeting. I think we need to ask our State Legislators for help. 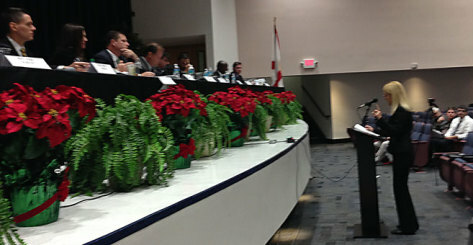 Thanks to all who wrote emails and attended the workshop in November, the Florida DEP has heard our concerns about their 10-year Management Plan for Cockroach Bay Preserve State Park. In response to our concerns they have scheduled 2 events: a Workday and a Workshop.